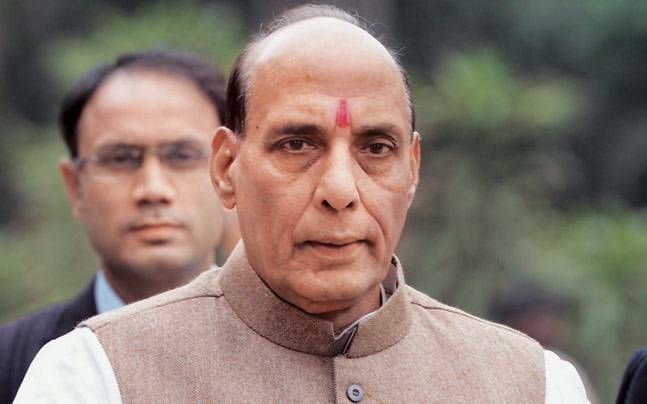 Union Minister Rajnath Singh’s assertion that India wants cordial relationship with Pakistan is a welcome gesture. For all practical purposes there is no other way out for strengthening of bonds between the two neighboring countries India and Pakistan except for sustained engagements. But the real and durable peace in the region also depends on how the leadership of the two countries evolve a consensus on resolving the political aspirations of people of Jammu and Kashmir. While political experts reiterate their call for confidence-building measures between the two countries, the frequent skirmishes on the LoC and international border speak volumes about the seriousness of the two sides. Any positive step from either of the two countries need to be reciprocated genuinely and that is the only way to deal with growing trust deficit and alienation in Kashmir. The statement made by Rajnath Singh at Attari joint check-post wherein he desired an atmosphere of peace and mutual trust wherein the two neighboring countries can live in peaceful co-existence, needs to be reciprocated equally. The festering political issues between the two countries need to be resolved through sustained dialogue and engagement. Time has changed so has the dynamics of the working relationships between the neighboring countries. Before any issues that can be resolved with slight seriousness in approach are left unresolved, it is in the interest of both the countries to restart the dialogue and find a lasting solution to the growing turmoil in the region. Sooner, the better!